Mancino Tailors and Clothiers is your source for high quality, exclusive ready made and custom clothing for men and women since 1986. 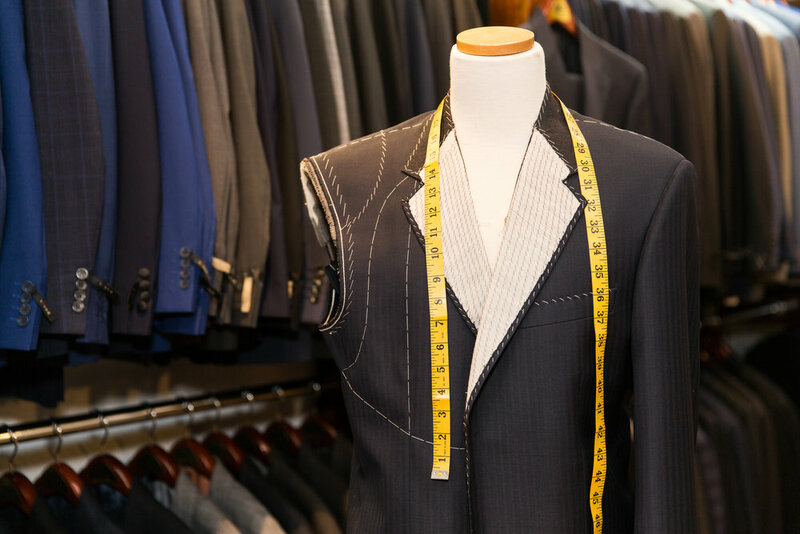 We specialize in alterations on all of your fine garments. Old world craftsmanship and many years of experience in the art of tailoring have resulted in a fine reputation for the Mancino store. Tony Mancino studied and trained under the finest master tailors in his native country of Italy. His skill and knowledge is what our customers have come to appreciate in our business. 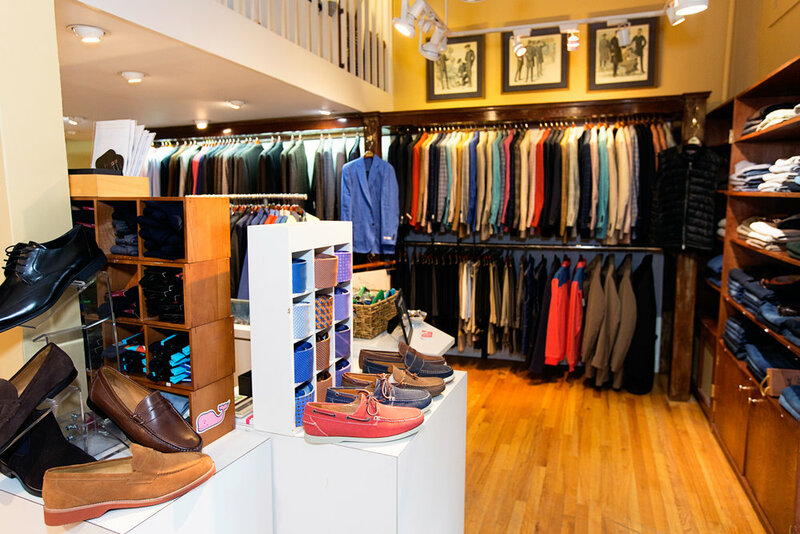 Mancino Tailors and Clothiers carries everything needed to enhance your wardrobe, from basic accessories to formal wear.